Redacting a PDF is the process of removing sensitive or confidential information from PDF documents. Syncfusion’s .NET PDF library provides an easy way to redact PDF using C#. Redaction isn’t just placing a colored box over text or an image. When we try copying text from under the colored area, we can still see the content, so it’s not redacted. Syncfusion provides a 100% true redaction, which means we completely remove the content from the document. Once the content is redacted, it cannot be undone. It is always a good idea to have a backup of the master document. Syncfusion PDF Library helps customers reach GDPR compliance by safely removing customer information from a PDF document. You can now distribute files securely by permanently removing confidential information such as financial account numbers, social security numbers, customer email addresses, phone numbers, and credit card information. The PDF redaction feature is also available in WinForms, WPF, ASP.NET Web Forms, and ASP.NET MVC. Syncfusion PDF Library provides customization options for the redacted area, so you can use colored boxes or leave the area blank. You can specify custom text or redaction codes to appear over the redacted area. Already referencing the required assemblies from NuGet? Great! Now we need to add a namespace in our class, as in the following code sample. Here, we’ll just remove the email address from the PDF and leave the area blank. As you can see in the screenshot, the email address in the PDF file is completely removed without any trace and you cannot find or select the redacted content. Now, we’ll load the same PDF file and redact with red color. This will completely remove the content from the PDF and apply red color over the redacted area. 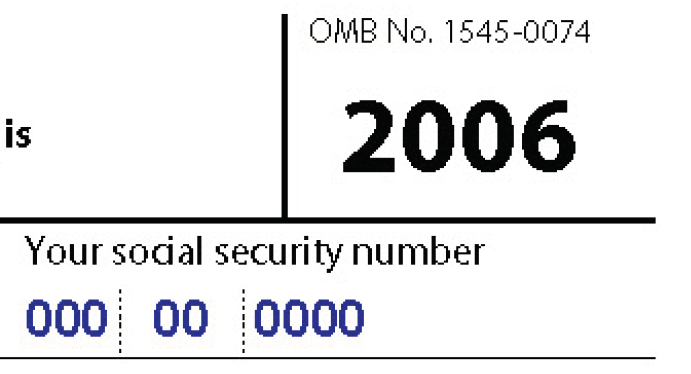 Certain PDF files, such as invoice, government official forms, contains text or images that are positioned at the fixed position in the PDF page. For example, employee addresses in W-4 tax forms will always be in the same place and can be redacted under the exemption code of US FOIA (b) (6). //Create redaction area for redacting telephone number with code set. //Create redaction area for redacting address with code set. PDF Library provides another great feature— OCR a scanned document image in a PDF and redact PDF content using C#. 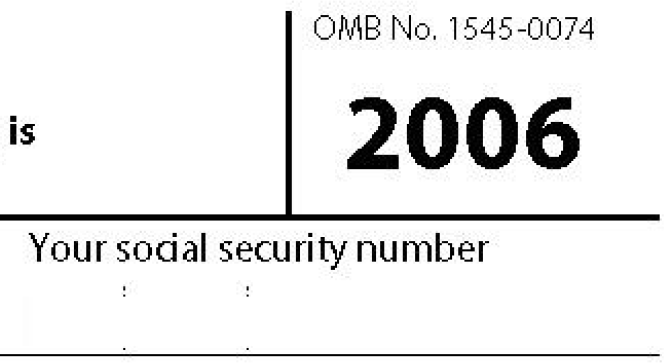 Sometimes, we may have social security numbers (SSN), employee identification numbers, addresses, email IDs, in a scanned PDF file. In those cases, it is very hard to search manually for a specific pattern to redact it. Syncfusion offers an efficient way to find sensitive information in a PDF image using OCR and redact it from the PDF file. To do this, install the Syncfusion.PDF.OCR.WPF from NuGet. Copy the Tesseract binaries and language data from the NuGet package location to your application and refer the path to your OCR processor. Add the following namespace and code snippet to your class. //Get the text from page and lines. As you can see, Syncfusion .NET PDF Library provides easy and advanced options to redact PDFs using C#. With Syncfusion PDF Library, you can automate the process to ensure customers’ sensitive information is redacted efficiently without manual work, before sharing with third parties. To evaluate our PDF redaction using C#, try our online demo. Take a moment to peruse the documentation, where you’ll find other options and features, all with accompanying code examples.